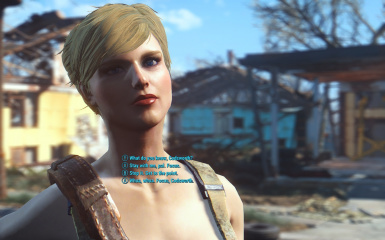 Gorgeous blonde character for your enjoyment. 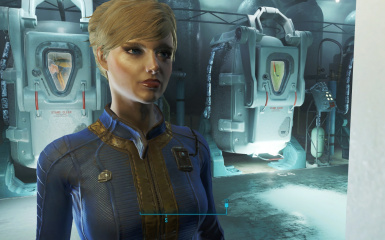 I've uploaded two save files, one at the beginning of the game and one at the point where she is about to exit Vault 111, just in case you want to skip the prologue. 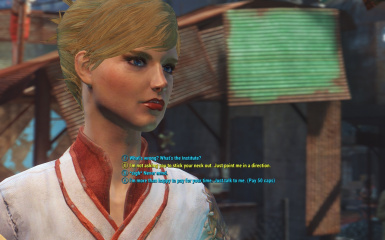 You'll have one more opportunity to edit attributes and change name once you activate the elevator to leave Vault 111. 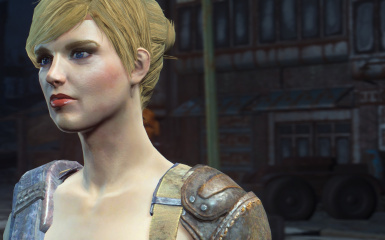 Install save file unzipped in your "Documents/Fallout 4/Saves" directory. 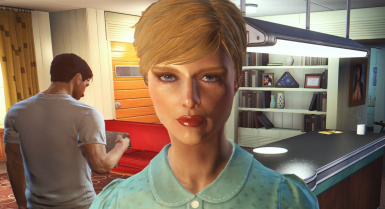 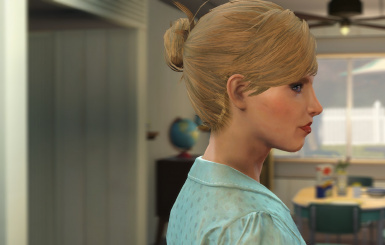 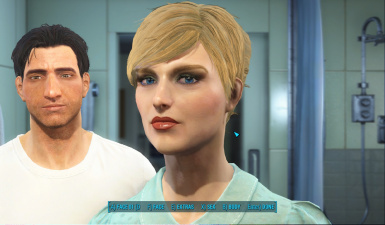 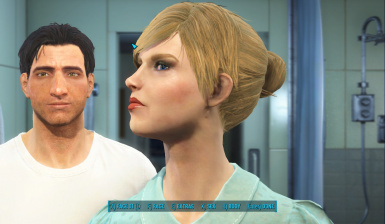 Download The Eyes of Beauty Fallout Edition if you want the exact same eyes, although it isn't absolutely necessary.